For the past few months, wearable-tech adopters around the world have been watching Pebble and Apple circle each other like two prize fighters in the center of the ring waiting for the other one to throw the first punch to start what will be the first true battle for your wrist. If you don’t understand this ridiculous metaphor, you either don’t care about wearable technology or you don’t care about boxing (for most of you it’s probably the latter). 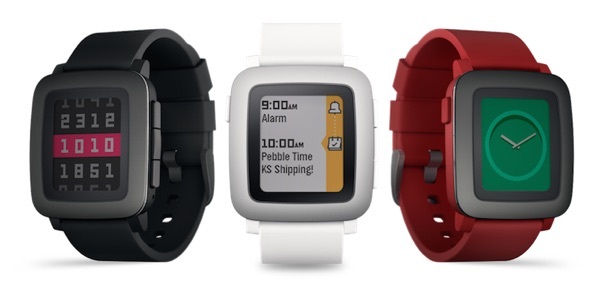 Regardless, it looks like Apple has thrown the first punch, and now Pebble is asking it’s backers to counter it. Pebble is arguably the first and most successful smart watch, and the first piece of wearable technology to maintain a loyal user base. They’re also currently listed as both the 3rd and 1st most funded projects on Kickstarter of all time, raising a total of $30,605,831. Apple, well I’ll just say at the time of this writing, their market cap was $748.42B, otherwise known as the most valuable company in history. Apple just recently released its first smart watch, and Pebble is a few days away from shipping its second smart watch called the Pebble Time. Obviously, there was always going to be some competition here, but the complexity of this battle hinges on the fact that your smart watch is really only smart when it is connected to your smart phone. It’s also worth mentioning that Apple has yet to approve Pebble’s update to their older app that supports their first generation watch, even though that app has been in review for 43 days. FORTY-THREE DAYS! Something doesn’t seem quite right about this and Pebble obviously agrees, because just hours ago it decided to not only send that email, but even went so far as to ask us backers to reach out to Apple and #FreeOurPebbleTime. This is a big move because there are MANY Pebble owners that are also Apple Fans, and as we know, Apple fans are often Apple’s biggest critics. It won’t be surprising if this rallying cry causes more than just a ripple. We unfortunately cannot simply publish the original submission approved on May 18 due to quirks in the AppStore submission process and rules. We considered adding Pebble Time support to the existing Pebble iPhone app. Sadly, that app also has a pending update—containing one bug fix—in Apple’s review process. Version 2.6.6 remains “in review” now for 43 days and counting. Love what you read? Patronize Joe Corbett. 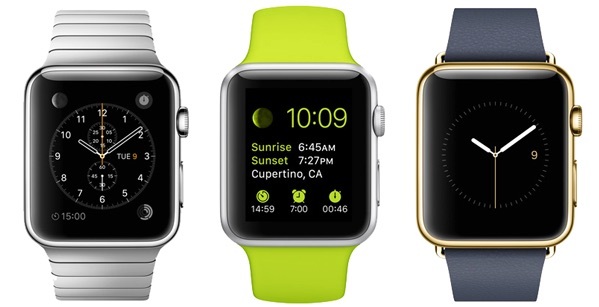 The stuff Apple’s 2015 WWDC still isn’t giving me… I mean us.